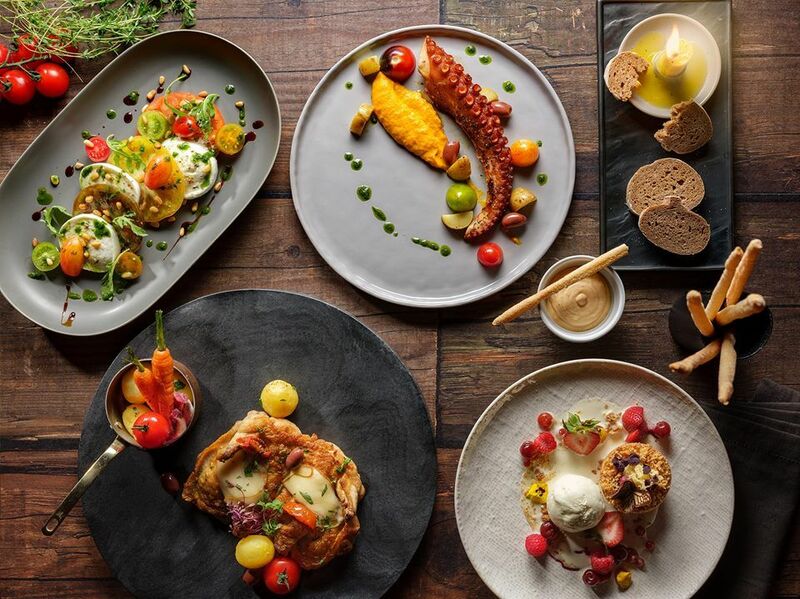 What Kicking off the month of April is the World Gourmet Summit—the 23rd edition of Asia's premier haute cuisine festival. The month-long summit endeavors to celebrate excellent wines, dining experiences as well as fine cuisines that showcase a vast range of culinary influences. Acknowledging the key individuals that make up and consistently shape today's dynamic culinary industry, the summit includes the 19th edition of the World Gourmet Awards, which stands as one of the most highly respected national accolade and around the region. Demonstrating their unparalleled skill in the kitchen, culinary maestros such as the likes of Romanian chef, Adi Hadean, executive chef of Roux, Martin Rebaudino and former Romanian MasterChef judge, Soma Oroszki will be curating an exquisite gastronomic programme, guaranteed to whet the appetites of food enthusiasts and dining experts. WIth an amazing culinary programme line-up to look forward to all month-long, now isn't that a treat? What As part of Esplanade's The Studios series, Miss British—an original theatre devised performance by independent art collective, The Art of Strangers—explores the prejudices and social hierarchies in modern day society, left behind by the period of colonisation. Involving a multitude of art forms such as music, video installations, and dance in the performance's process of devising, Miss British invites audiences to step into the shoes of individuals whose lives have been impacted by the effects of colonialism, present in even the smallest, most unassuming facets of life. What If you're looking for some family-friendly action to witness this weekend, definitely don't miss out on this highly anticipated show with America's most entertaining basketballers, the Harlem Globetrotters, for one day only at the Indoor Stadium as they dribble and slam dunk their way into the hearts of fans. With countless of feats and tricks up their sleeves just waiting to impress audiences, there's even an option for fans to get up close and personal with the world-famous team on the court. What Let the uplifting tunes by the Singapore Chinese Orchestra take over, as they perform a line-up of orchestral works that resonates with the theme of nature and springtime. Helmed by the orchestra's assistant conductor Moses Gay, audiences can look forward to listening to masterpieces by renowned composer Gu Guan Ren and Chinese composer, Liu Wen Jin's composition of Jasmine, at the Singapore Botanic Gardens.